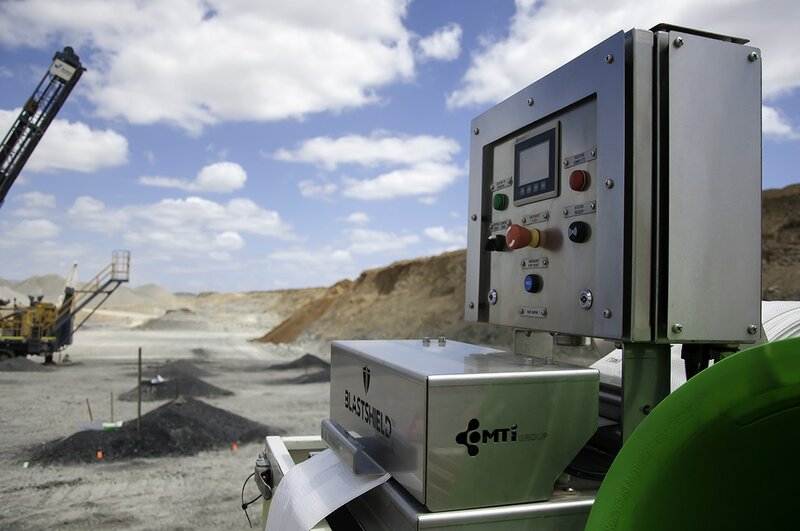 The cost savings, productivity gains and safety benefits delivered by the BLASTSHIELD™ system provide a valuable reduction in drill-and-blast costs. ​The BLASTSHIELD™ system’s innovative features overcome historical challenges with hole lining. Most mining operators on wet sites opt to use high priced water resistant explosives instead of cheaper ANFO commodity grade explosives. Until now there has been no viable or cost effective solution. SIGNIFICANT COST REDUCTIONS THROUGH USE OF ANFO IN WET HOLES. LESS WASTED PRODUCT IN CRACKED OR VOIDED GROUND. IMPROVES PRODUCTIVITY AND INCREASES ON-BENCH QUALITY CONTROL. 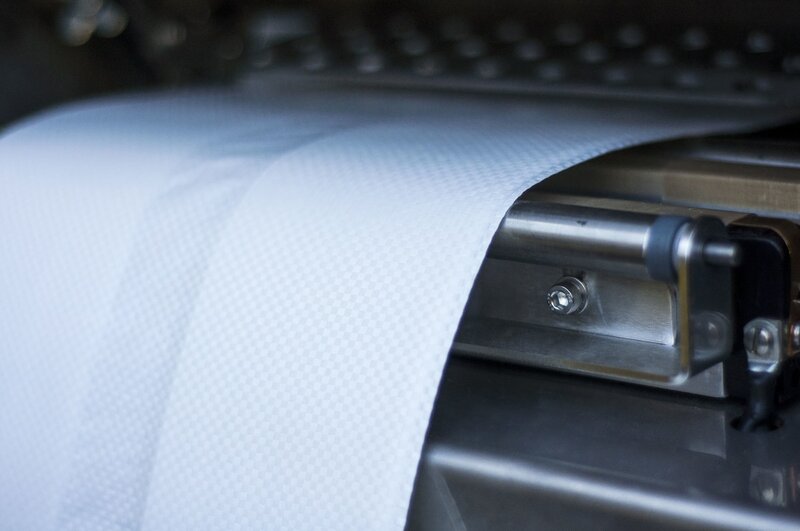 BLASTSHIELD™ is constructed of a patented reinforced woven double laminate composite material combining five different polymers that provides high strength and ease of application. BLASTSHIELD™ features seamlessly expanding side gussets. Gussets eliminate material twisting and bridging ensuring high-speed deployment and reliable loading. The BLASTSHIELD™ all-weather sealing machine allows protection material to be cut and sealed to length easily on-site (IP65, 12v and 24v PLC controlled).